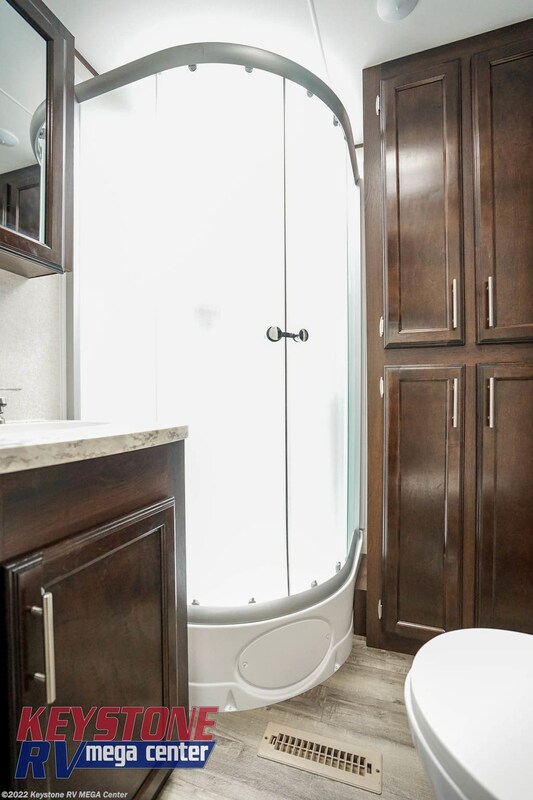 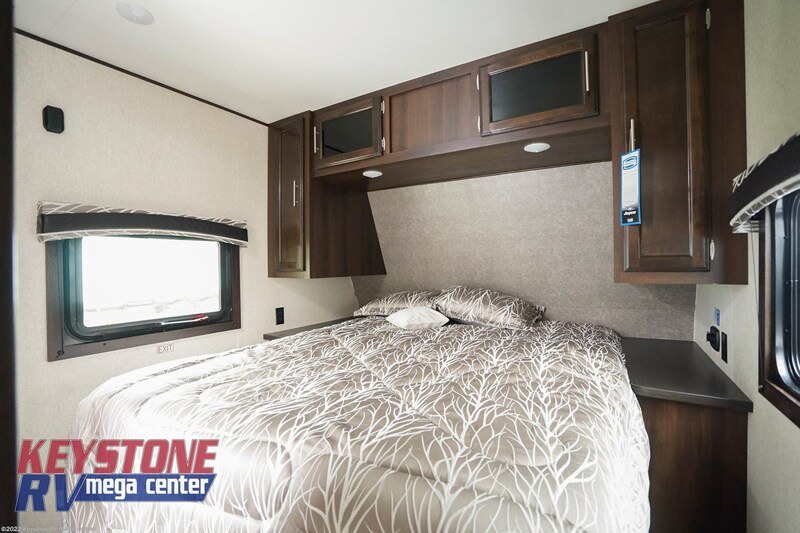 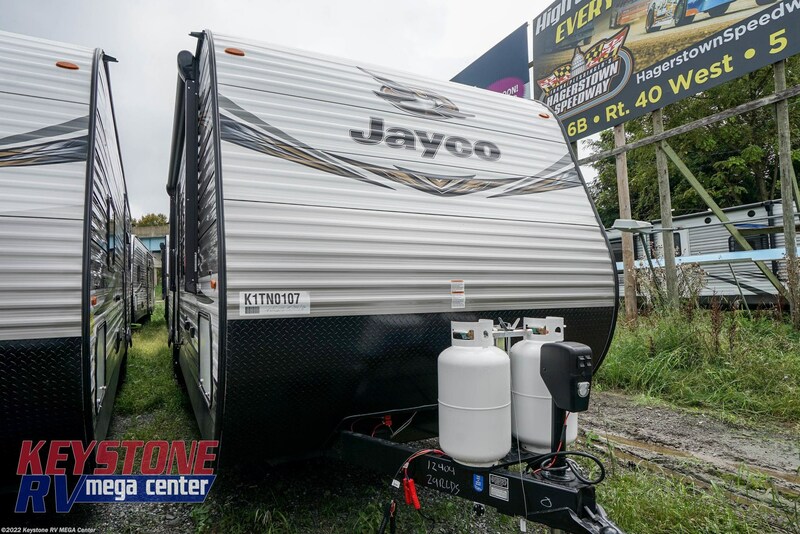 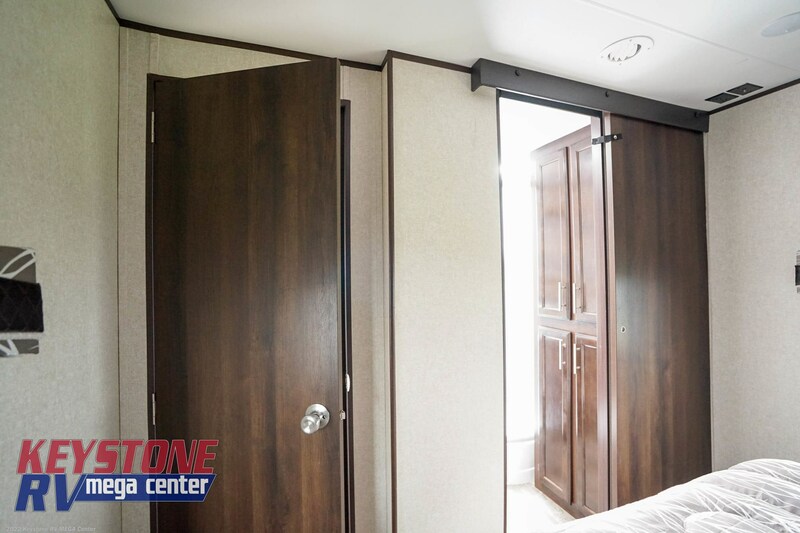 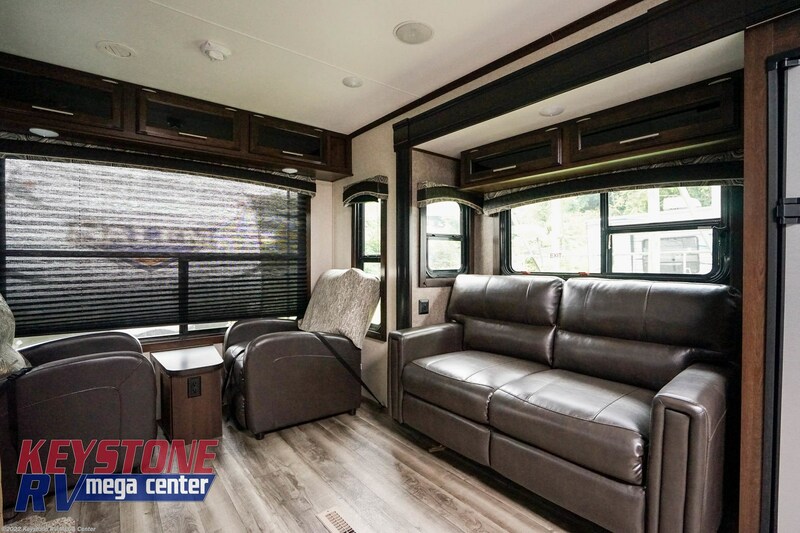 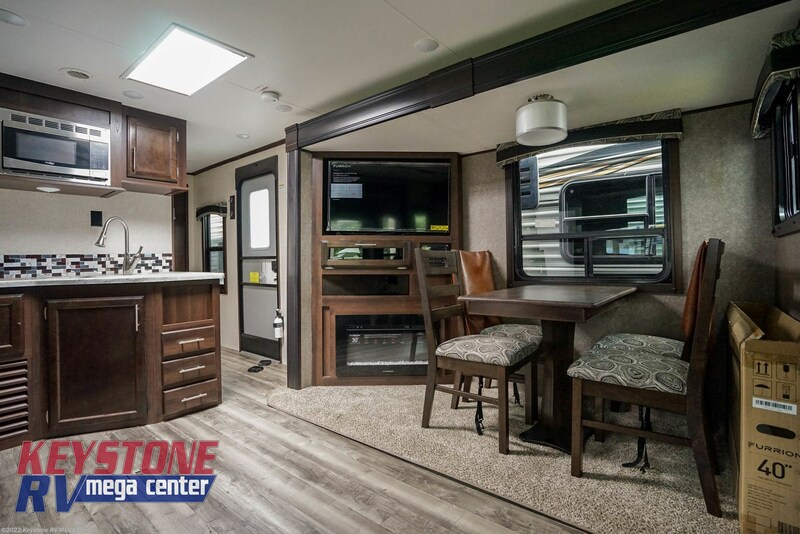 2019 JAYCO JAY FLIGHT 29RLDS TRAVEL TRAILER FOR SALE AT KEYSTONE RV CENTER IN GREENCASTLE, PA. 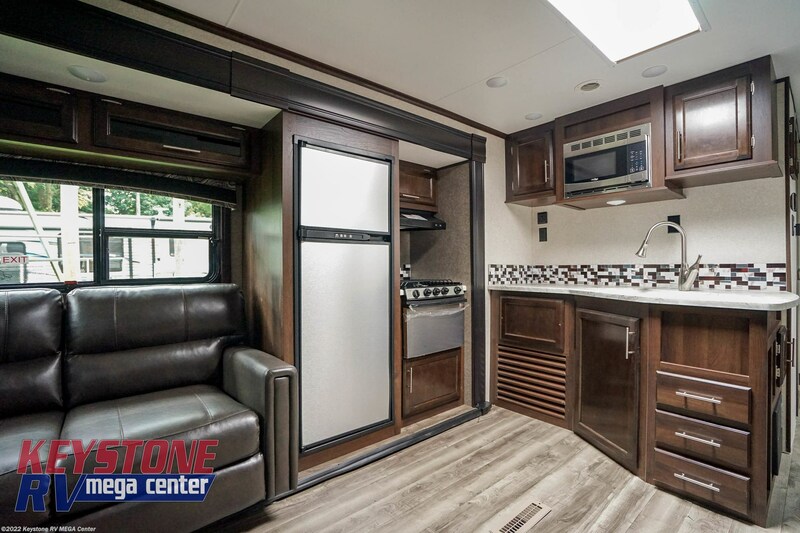 Photos (11) View 360 Tour! 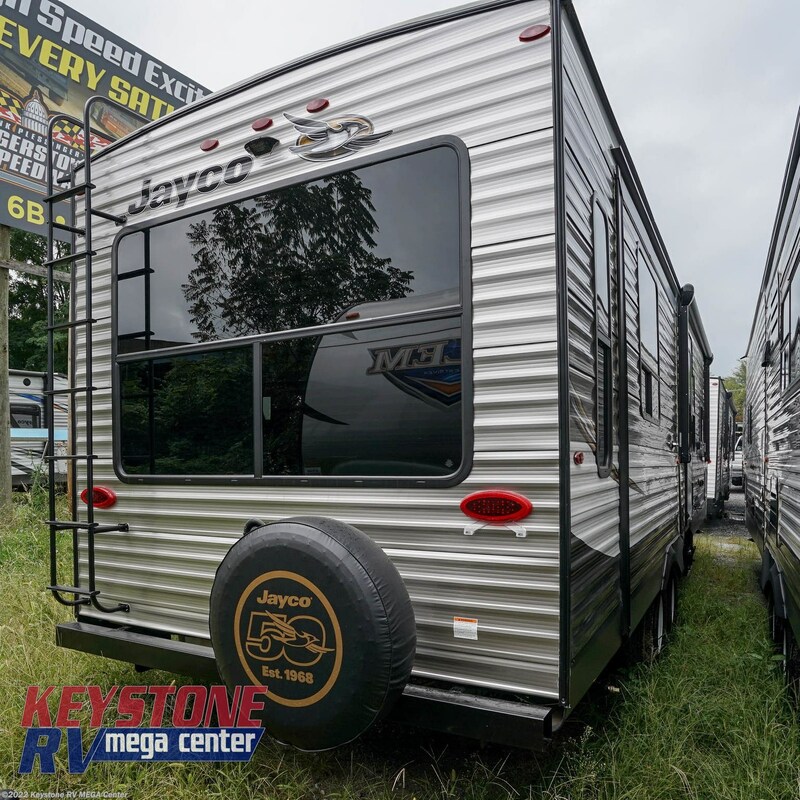 See this Stock # 12404 - 2019 Jayco Jay Flight 29RLDS on Keystone RV MEGA Center! 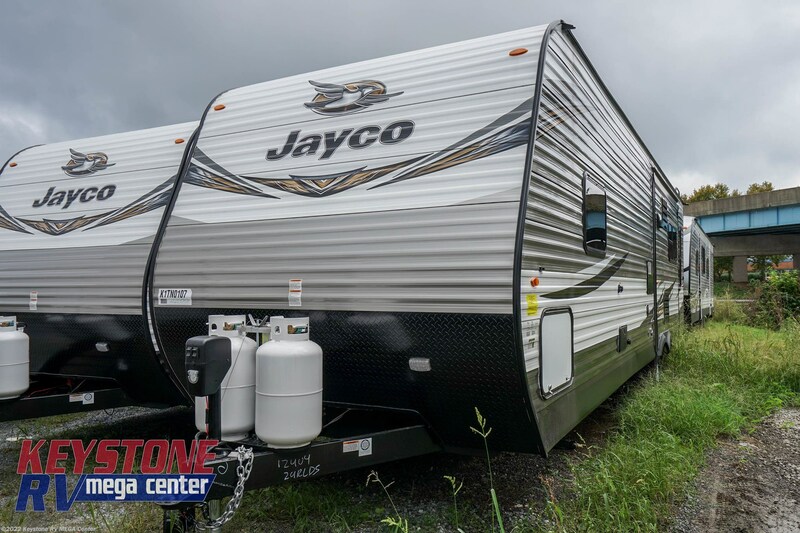 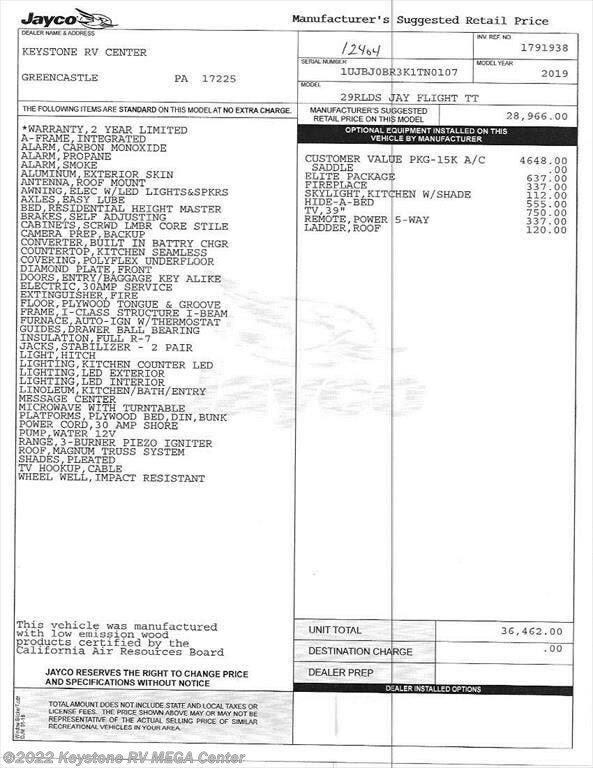 Check out Stock # 12404 - 2019 Jayco Jay Flight 29RLDS on jaycorvsource.com!